Breakout Chain is a payment system that supports several currencies like Breakout Coin and Breakout Stake. Breakout Chain can send money anywhere instantly. It uses a decentralized ledger to store transactions, which means no banks, governments, or other central authority controls any aspect of the payment system. The Breakout Chain payment system is completely transparent, allowing anyone in the world to fully audit every transaction that has ever been processed by the payment system. Breakout Chain employs cutting-edge technological safeguards to ensure that every transaction is balanced so that no individual can spend money that isn’t theirs or spend any money twice. The Breakout Chain payment system is unique in that it supports several currencies, each with different properties. This type of currency system is brand new and is termed a “Multicurrency”. The properties of each currency of the Breakout Chain Multicurrency payment system influence the ways in which the currencies are used. 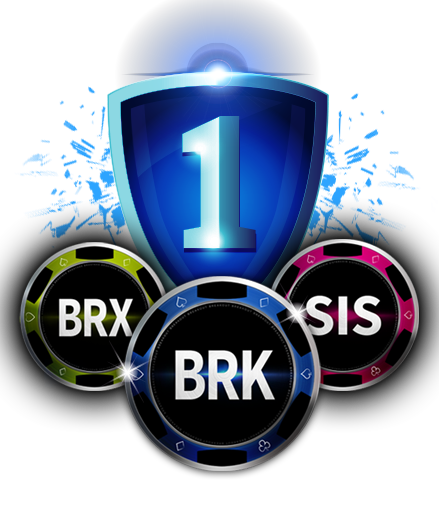 Three of the currencies are “Breakout Coin”, “Breakout Stake”, and “Sister Coin”. Each Breakout Coin can be divided to eight decimal places, making possible very small transactions, called “micro-transactions”. 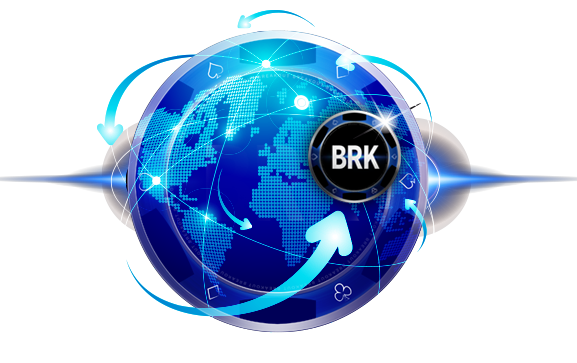 Breakout Coin has the currency symbol “BRK”. Breakout Coin transactions require a small fee paid by the sender and collected by individuals who support the network by certifying transactions. These individuals run special open-source software that they download for free. In exchange for running this special software and ensuring that it stays updated, network participants can collect small transaction fees and other rewards that cover their expenses and even allow them to turn a profit. Absolutely anyone with a computer and an internet connection can download the software and participate in the network. Over time, additional Breakout Coin will be created at the rate of 5% per year to encourage more users to support the network, making it that much stronger. This 5% inflation is awarded to those who have proven their stake in the network. 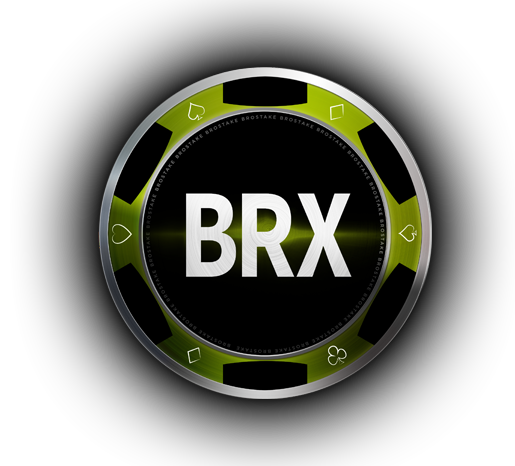 This stake takes the form of another currency called “Breakout Stake”, which has the currency symbol “BRX”. 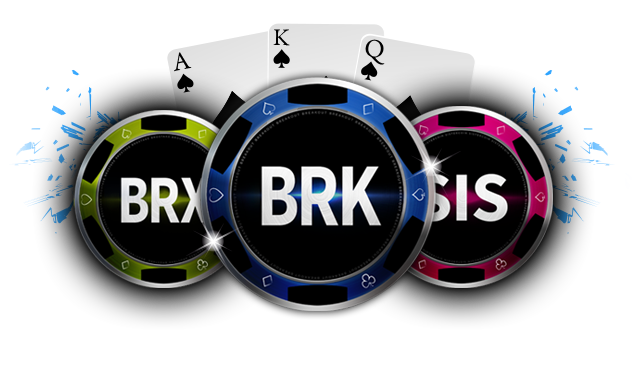 For more information on how the Breakout Coin will be used for gaming, please visit www.breakoutpoker.com. Breakout Stake owners have stake in the Breakout Chain network. Only 6.268 million Breakout Stake will ever exist. Owning Breakout Stake gives individuals the right to certify transactions using the wallet software. By supporting the network in this way, Breakout Stake holders earn rewards on their stake paid in Breakout Coin. Because they have a proven stake in the network, Breakout Stake owners have a strong incentive to perform transaction certification in good faith. Naturally, the more Breakout Stake an individual has, the more authority they have to certify transactions. Looked at another way, the more authority an individual has the more their incentive to act in good faith. Abuse of one’s certification authority by approving invalid transactions is designed to be prohibitively expensive. In fact, it would require control of much more than 50% of all the Breakout Stake in existence to undermine the integrity of the network this way. It goes without saying that such an act would also destroy the considerable token supply required to undermine the network. Breakout Chain is a hybrid PoW/PoS (Proof-of-Work/Proof-of-Stake ) blockchain. 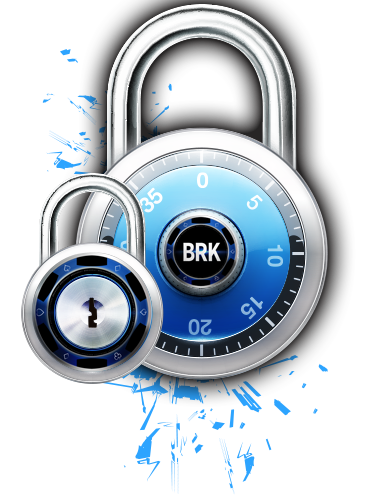 Unlike other PoW/PoS hybrids, Breakout Chain utilizes two different security systems that emit two different coins. Whereas Breakout Stake emits Breakout Coin via PoS, Sister Coin is emitted via PoW. This type of system is completely novel and unique to Breakout Chain. One powerful benefit of mining Sister Coin by PoW is that miners can claim fees not claimed by PoS. These fees are available because PoS blocks can not collect fees. The result is that even though PoW miners find only half the blocks, PoW miners are awarded all fees imposed on any transaction in the blockchain, even those transactions recorded in PoS blocks. This system, called “fee scavenging”, promotes blockchain security by providing additional incentives to PoW miners. This unique system has a number of advantages. 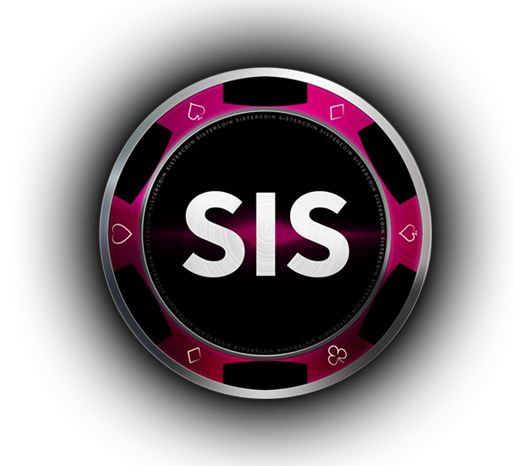 First, the two security systems do not cross-talk in any way because the amount of Sister Coin does not influence either the amount of Breakout Coin or Breakout Stake. Second, the PoW and PoS difficulty adjustments (that keep block times close to 5 minutes) are independent. The algorithm that calculates the difficulty is called “Breakout Gravity Wave”, which is a hybrid PoW/PoS adaptation of Dash’s “Dark Gravity Wave”. Third, hybrid the PoW/PoS system means that a successful attack requires both 51% of the hashes and 51% Breakout Stake. Moreover, any attacker must coordinate the dual-pronged attack precisely, leaving little room for error. In other words it is not only prohibitively expensive to attack Breakout Chain, but an immense technical challenge as well. How Does Breakout Stake Allow One to Validate Transactions? It may seem strange that any person with the means to acquire some Breakout Stake can just begin to certify potentially very valuable transactions without any sort of background check or other mechanism to verify the individual. This is possible because transaction certification is actually a three-step process and involves potentially thousands of network participants who scrutinize each and every transaction. In the first step, when a sender submits a transaction to the network, all participants in the network inspect the transaction and add it to their own version of a temporary ledger page. These ledger pages are referred to as a “block of transactions”, or simply as a “block”. When these numerous participants add the transaction to their temporary ledger pages, their special Breakout Chain software inspects the transaction for validity and ensures that (1) the money actually exists, (2) the money has been spent only once by the spender, and (3) the spender has submitted proof that the they are authorized to spend it. In the second step, one network participant of the numerous participants authorized to certify the transaction will submit a complete block of transactions (ledger sheet) for permanent storage in the decentralized ledger. Incidentally, the decentralized ledger is called a “blockchain” because each block is sequential in that (1) a specific block precedes it and (2) a specific block follows it. The network participant certifies the block with an electronic (“digital”) signature that includes a proof of their Breakout Stake holdings. This process of signing a transaction and proving one’s stake is called “proof-of-stake”. This signature and the accompanying proof-of-stake certify that the entire block of transactions is valid, as described above. The signatory who certified the block is entitled to an award that is entered as its own transaction in the block. In the third step, this block, the signature, and the proof-of-stake are broadcast to the entire network and every participant again inspects the block carefully, ensuring that they agree that the transactions, signature, and proof, are all valid. All participants who agree to the validity of the signed block add it to their permanent records. At the end of the process, all participants should have the exact same permanent records, meaning they have all reached “consensus” about the state of the blockchain, which essentially describes precisely where all the money is. How Is the Block Signatory Selected? Given that one is rewarded for the simple, computer-assisted act of validating a block of transactions, wouldn’t everyone want to be a signatory? The answer to this question is, of course, yes. This means there must be some way to select a signatory from the many vying for the reward that accompanies signing a block of transactions (called a “block reward”). For a proof-of-stake system, this individual is selected by a lottery system wherein all those competing to be the signatory actually sign their own blocks and submit these blocks to the network. The network then chooses a “winner”, whose block gets entered into the permanent record. As a result, the winner gets to claim the block reward. To select a winner, the data (bits and bytes) of every block is ran through special computer code that assigns the block a very large, seemingly random number (called a hash). The computer code that calculates the hash is the same for every participant’s software on the network. In other words, given the same block data, all participants will calculate the same hash. By design, the hash calculation requires a lot of computing resources. If the data of a block is changed in the slightest way, this hash will be completely different, changing in an unpredictable way. This means that it is impossible to know the new hash without expending significant computational work to calculate the new hash. Although the rules for winning the lottery have some complexity, they essentially boil down to one simple principle: the block with the lowest hash is selected to go into the permanent ledger, and the winning signatory is awarded the block reward. One additional point is that the hashes for each entrant are compared such that those with more stake have a proportionally better chance at winning the lottery. Breakout Chain block certification is not limited to Proof-of-Stake. In addition, approximately every other block can be submitted as what is known as a Proof-of-Work. Proof-of-Work is very similar to Proof-of-Stake except, instead of proving that the signatory holds Breakout Stake, the signatory proves that they expended some computational work before signing the block. How can a signatory prove that they have done computational work? Well, remember that special computer code that generated the hash (big number) and how, if you changed the data in the slightest way it would produce a completely different and unpredictable hash? With Proof-of-Work it is possible to tack onto the block a little piece of data (called a “nonce”) before running the block through computer code that calculates the hash. Because this is possible, the signatory can try millions, billions, or even trillions of different nonces to get the smallest possible hash and win the rights to certify the block. The differences between Proof-of-Work and Proof-of-Stake are threefold. First, the hash calculated for a Proof-of-Stake block can’t be easily modified. A new transaction must be added to the block, or the time of the signature must change by at least one second (which is a long, long time for a computer), or something else that changes infrequently must change. The second difference is that Proof-of-Stake blocks do not require hash values to be as low (difficult) as Proof-of-Work blocks. That is, the computer code that compares the hashes makes the computational burden significantly easier for Proof-of-Stake signatories. What all this means is that a participant can compete to become a signatory for a given block in two ways, either by doing a lot of work or by holding a lot of stake. In the end, the competition between proof-of-stake signatories and Proof-of-Work signatories is designed to balance at a ratio of 1:1, where every other block is Proof-of-Work. The third difference between Proof-of-Work and Proof-of-Stake is that Proof-of-Stake signatories earn only new Breakout Coin while Proof-of-Work signatories earn only transaction fees. Breakout Chain has an innovative system to reward Proof-of-Work signatories by deferring fee collection until a Proof-of-Work block. This means that a sender will pay fees on a transaction that goes into a Proof-of-Stake block, but those fees will not be collected until a Proof-of-Work block is accepted into the permanent ledger. This type of signatory compensation is called “fee scavenging” and is unique to Breakout Coin. Fee scavenging allows Proof-of-Work miners to collect unclaimed fees in BRK and BRX, providing extra incentive to secure Breakout Chain through Proof-of-Work. In the third step, this block, the signature, and the proof-of-stake are broadcast to the entire network and every participant again inspects the block carefully, ensuring that they agree that the transactions, signature, and proof, are all valid. All participants who agree to the validity of the signed block add it to their permanent records. At the end of the process, all participants should have the exact same permanent records, meaning they have all reached “consensus” about the state of the block chain, which essentially describes precisely where all the money is. 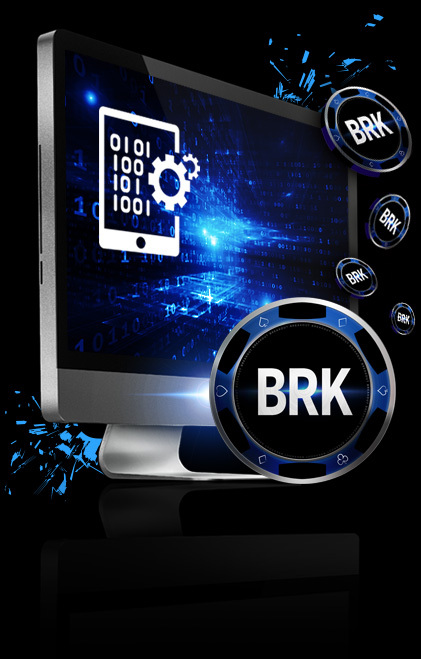 The relationship between Breakout Coin and Breakout Stake is a major technical innovation in the arena of blockchain finance. Remember that the PoS rewards for staking Breakout Stake takes the form of Breakout Coin. 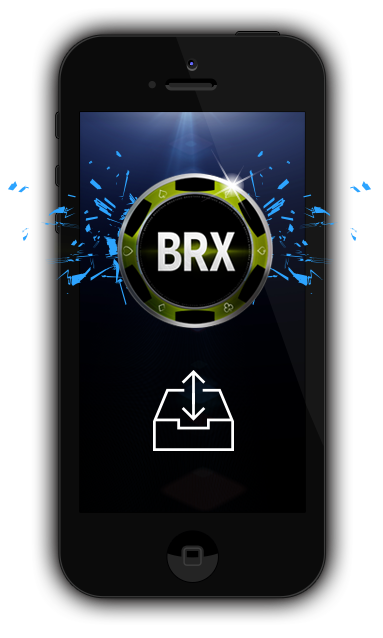 Because both Breakout Coin and Breakout Stake are independently transferable, it is possible for an individual to send Breakout Coin but keep Breakout Stake. Additionally, markets can exist for both currencies. Several other Breakout Coin innovations include multiple currencies, delegated fees, atomic currencies, fee scavenging, and Breakout Gravity Wave. Taken together, Breakout Coin aims to be one of the most technically innovative payment systems in existence.